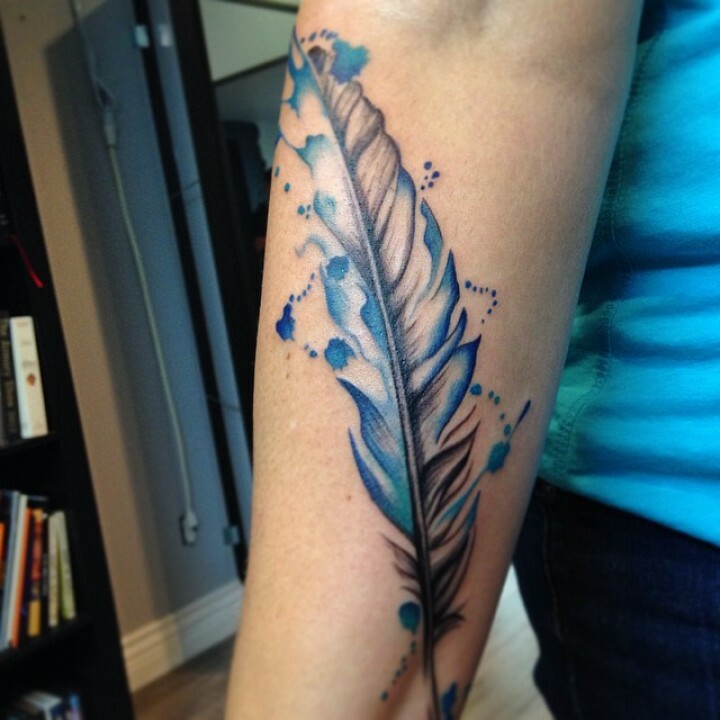 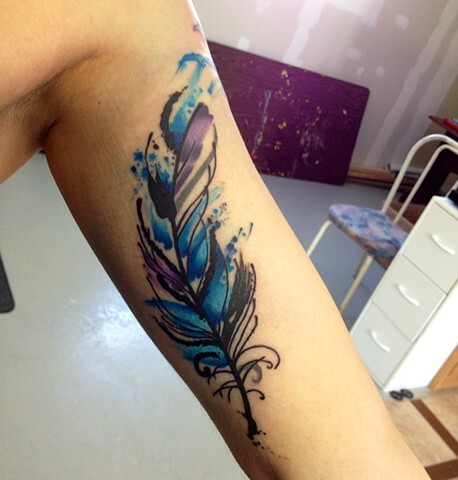 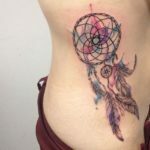 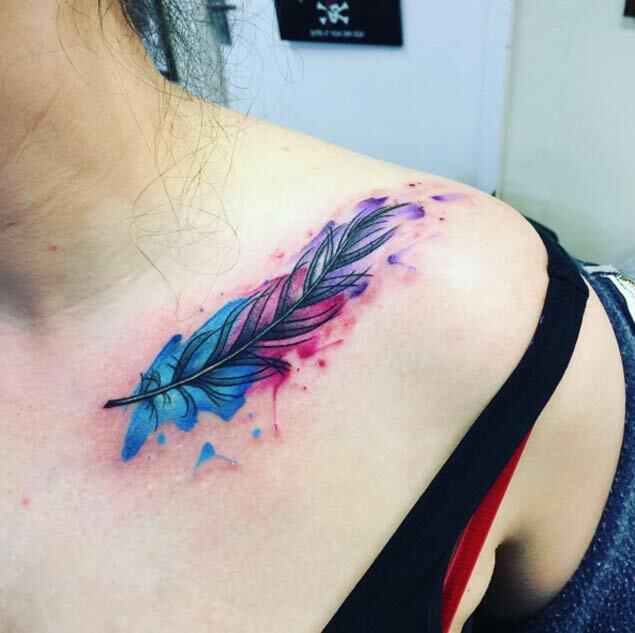 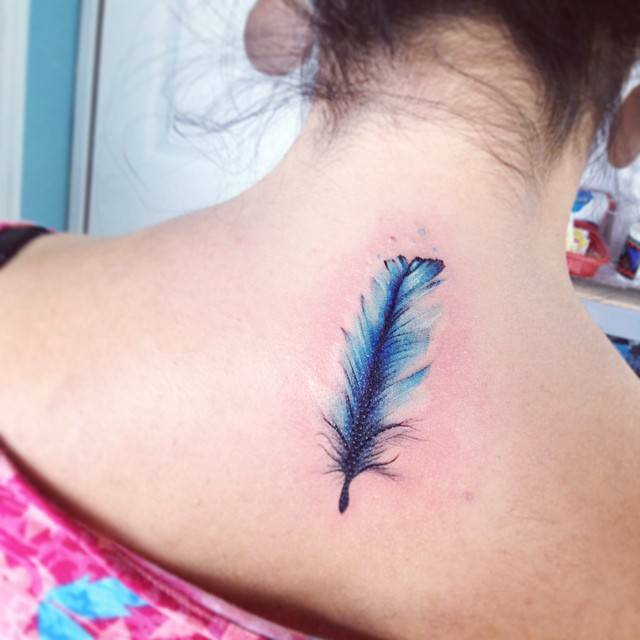 Feather tattoos are much sought after by the tattoo lovers given its symbolic meanings. 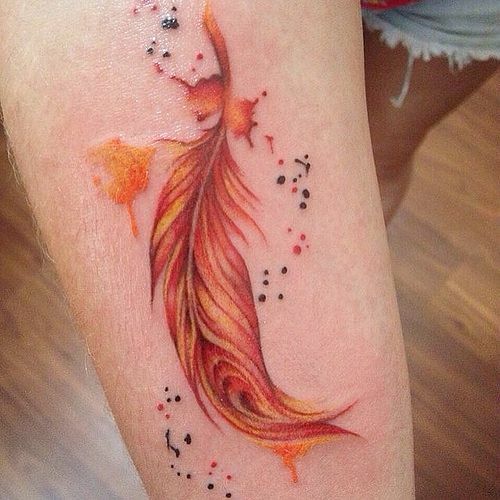 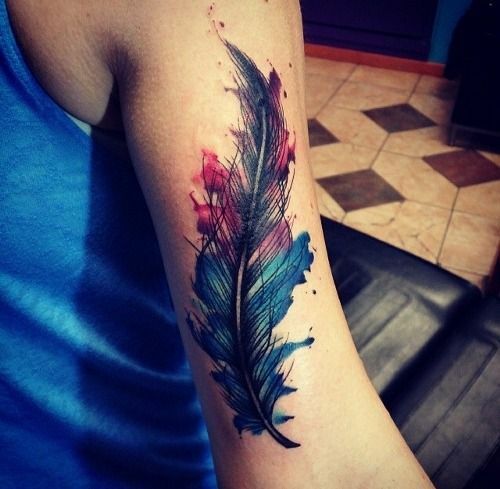 Though feather is feminine, feather tattoos are meant for both the genders. Feather tattoos boast a rich background and it meanings largely depends on which bird the feather belongs. 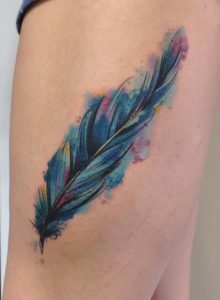 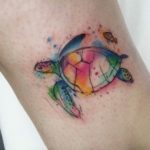 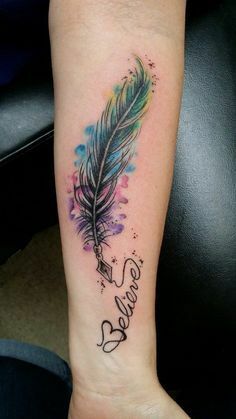 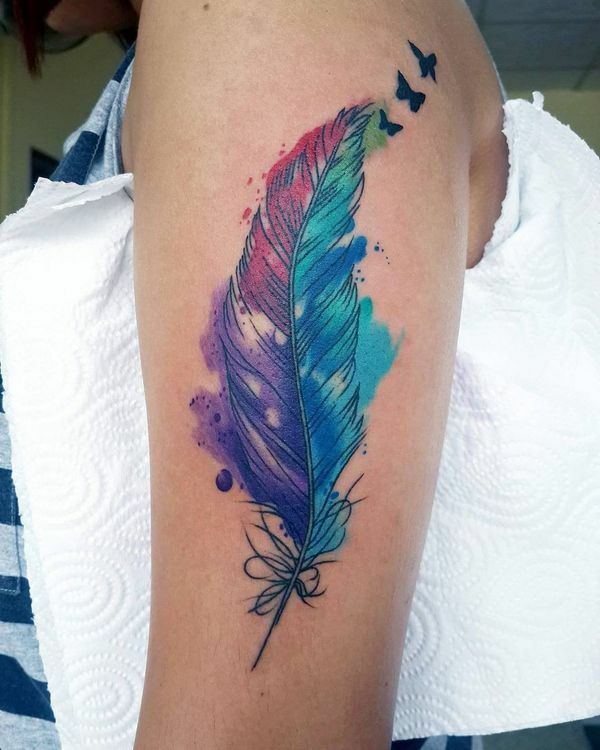 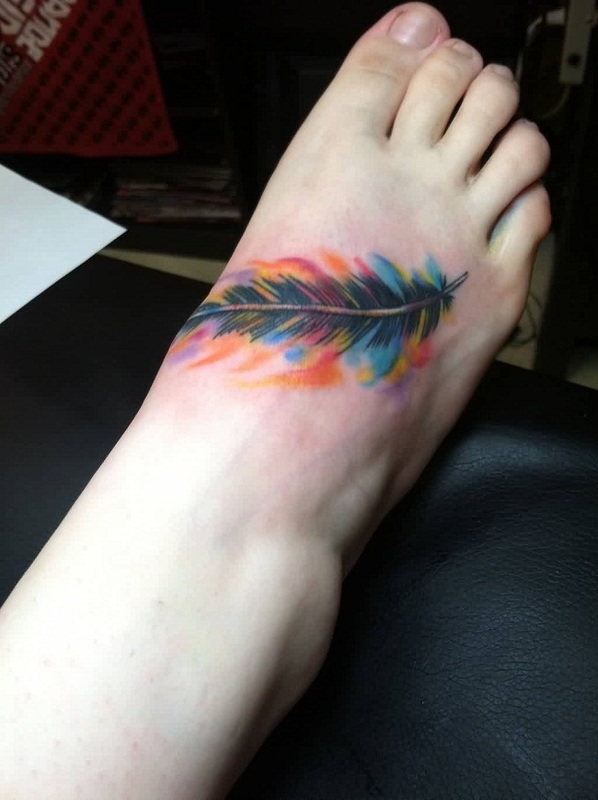 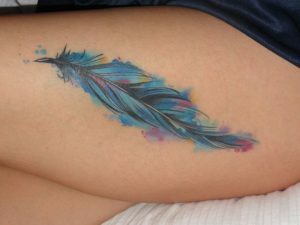 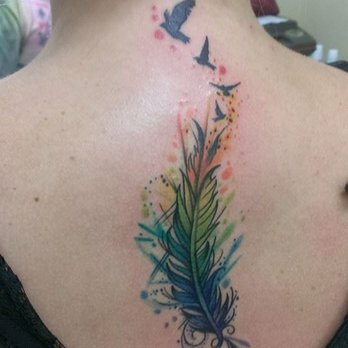 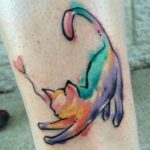 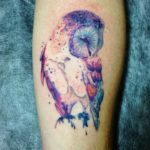 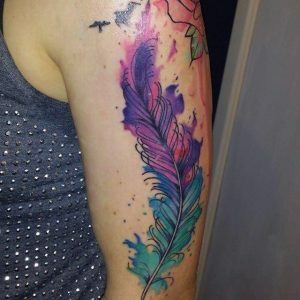 Watercolor feather tattoos come in numerous designs and styles reflecting the character of the bird the feather is derived from. The tattoos are simple but are exceedingly elegant and graceful. 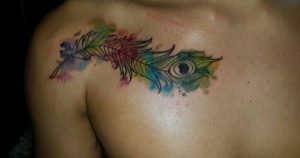 The tattoos are colorful to the hilt. 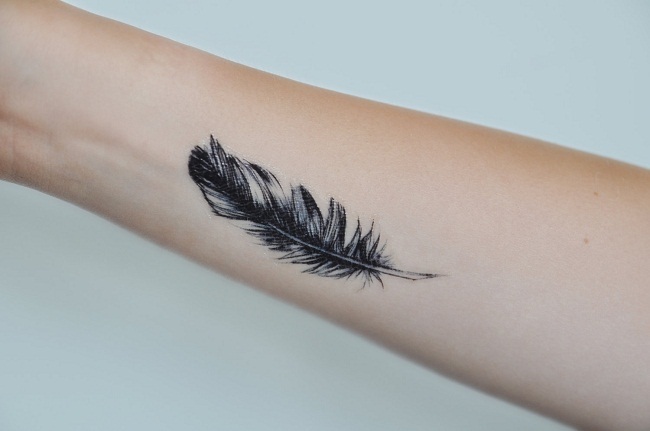 The feather tattoos commonly denote freedom as feathers can easily fly in the wind. 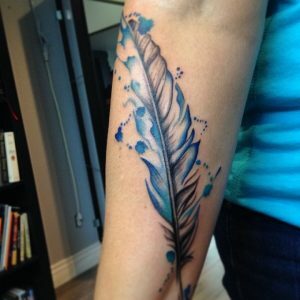 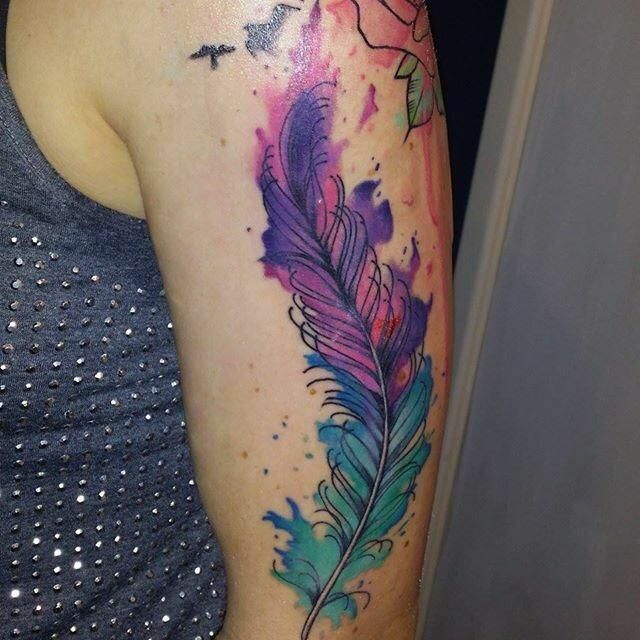 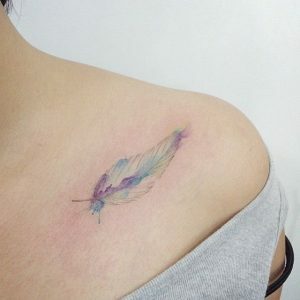 The watercolor feather tattoos will provide wings to your career and life.